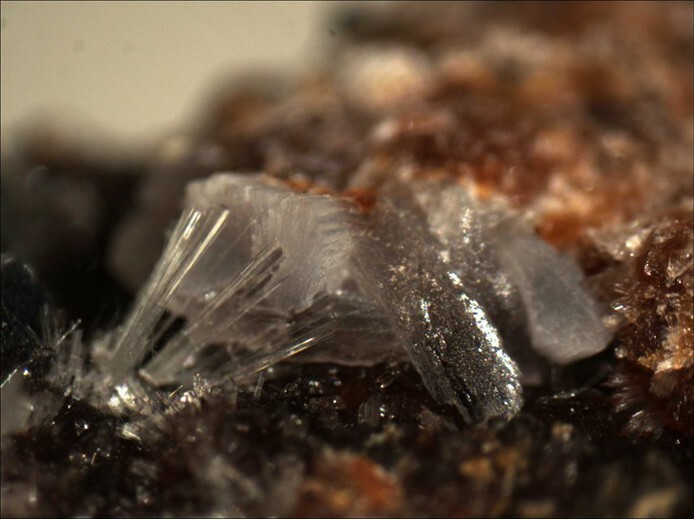 Fransoletite: Mineral information, data and localities. Named in 1983 by D.R. Peacor, P.J. Dunn, W.L. 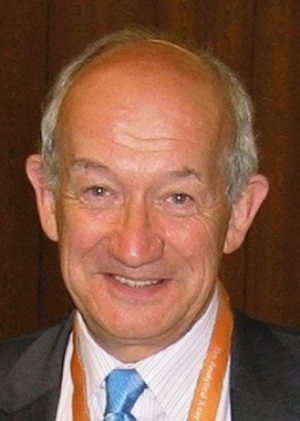 Roberts, T.J. Campbell and D. Newbury after André-Mathieu Fransolet, born May 8, 1947, in Verviers, Liège province, Belgium, professor of mineralogy and crystallography at the University of Liège, and specialist in phosphates. 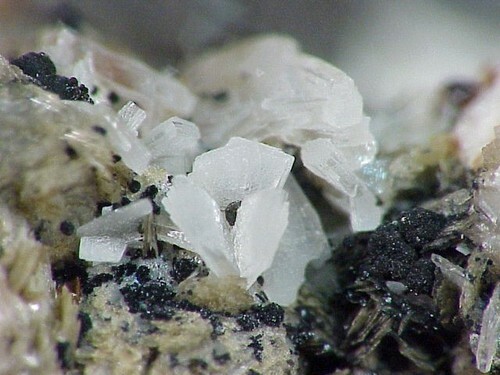 This page provides mineralogical data about Fransoletite. Tiptopite 2 photos of Fransoletite associated with Tiptopite on mindat.org. Roscherite 1 photo of Fransoletite associated with Roscherite on mindat.org. Robertsite 1 photo of Fransoletite associated with Robertsite on mindat.org. 19.3.1 Moraesite Be2(PO4)(OH) · 4H2O Mon. 19.3.7 Uralolite Ca2Be4(PO4)3(OH)3 · 5H2O Mon. 19.3.10 Tiptopite K2(Na,Ca)2Li3Be6(PO4)6(OH)2 · H2O Hex. 19.3.22 Dittmarite (NH4)Mg(PO4) · H2O Orth. 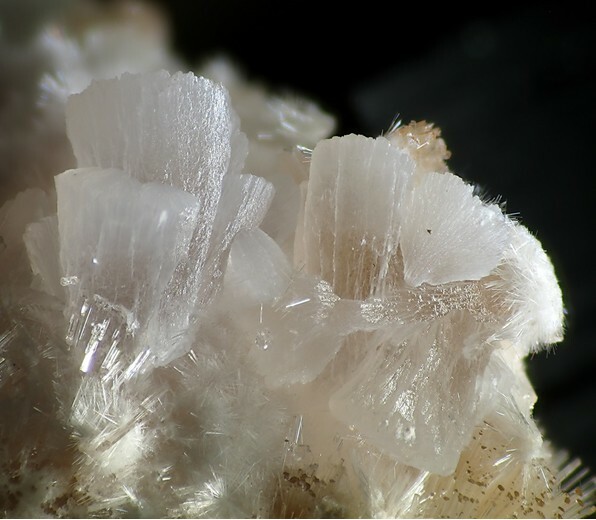 Peacor, D.R., Dunn, P.J., Roberts, W.L., Campbell, T.J., Newbury, D. (1983) Fransoletite, a new calcium beryllium phosphate from the Tip Top Pegmatite, Custer, South Dakota. Bulletin de Minéralogie: 106: 499-503. Dunn, P.J., Chao, G.Y., Fleischer, M., Ferraiolo, J.A., Langley, R.H., Pabst, A., Zilczer, J.A. (1985) New mineral names. American Mineralogist: 70: 214-221. Kampf, A.R. (1992) Beryllophosphate chains in the structure of fransoletite, parafransoletite, and ehrleite and some general comments on berllophosphate linkages. American Mineralogist: 77: 848-856. Rocks & Minerals: 60: 117.